If you are a G Suite admin for your organization, there is a nice community forum that you can leverage. It is called Google for Work Connect. It seems like Google hasn’t really publicized this a great deal, so we wanted to let everybody know about it. 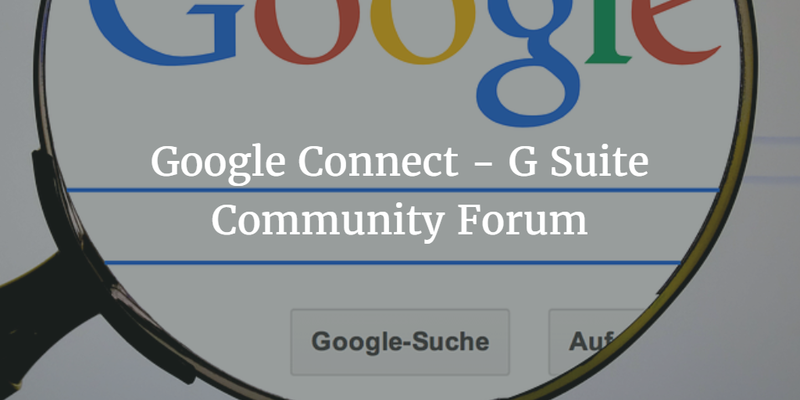 They have a number of different community forum areas, including ones for G Suite, Google Maps, and others. While it seems like there aren’t a large number of users on it yet, there is some good content. Several admins have posted and helped answer questions. Another piece of the Google for Work Connect site is their focus on community events. They host these events all around the world. Our understanding is that many of these events are hosted by Google’s customers but with its support. They also are hosting a large-scale event that they hold in Mountain View each year around the first or second week of December. 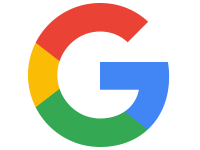 If you are a Google Apps admin and looking for a site where you can interact with other G Suite admins, take a look at their Google for Work Connect community.